Show someone you care! Food is a HUGE part of staying in shape and reaching your goals, but who doesn’t get tired of cooking and meal prepping every Sunday? 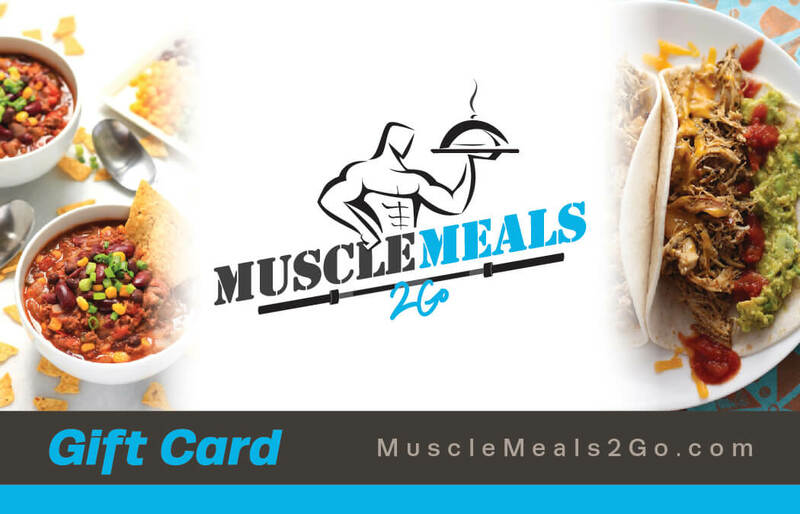 Give your loved one a week off with healthy meals delivered to their doorstep! 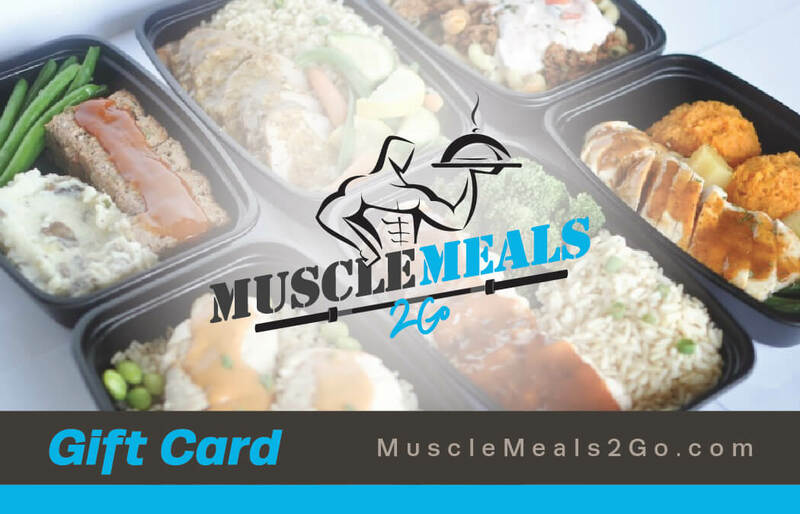 Muscle Meals 2 Go offers three size options depending on your goals; making it easy to stay on track with your macros and free up time to do what you love. Delivering Nationwide via FedEx ensures they reach you ice cold and ready to go. No need to cook or clean, just re-heat and eat! Enter your personal email if you'd rather give it to them.